We Are Expanding in the Permian Basin! SUN-ELECTRIC has an Apprenticeship Training Program that has been approved by the United States Department of Labor. To qualify, applicants must be active employees for a minimum of six months. Our program consists of a combination of 8,000 hours of education and on-the-job experience, including groundman training, safe work practices, maintenance, electric power principles and other topics relevant to the markets that we serve. The four-year program is also registered with the Texas Veterans Commission for VA education benefits. Upon completion, SUN-ELECTRIC employees receive their U.S. Department of Labor Journeyman certification. SUN-ELECTRIC is a member of the PLH Group. 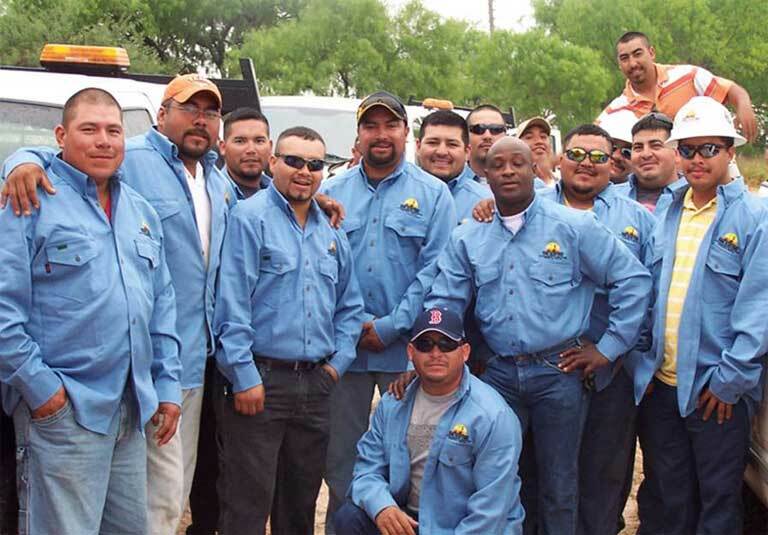 SUN-ELECTRIC is the leading electrical construction contractor in the Odessa, Texas area. We are confident that this is primarily because of the outstanding quality of our long-term employees. There are a wide variety of electrical careers available at SUN-ELECTRIC. These range from electricians, linemen, operators, drivers and mechanics. All careers require pre-employment drug screenings and background checks. We offer an excellent benefits package that includes paid vacation, paid holidays, health care and dependent care flexible spending accounts, three medical and dental plan options, long-term and short-term disability, basic life and AD&D insurance. We also offer a 401k plan, Employee Assistance, Apprenticeship and Continuing Education programs. If you are looking for a great career with competitive pay and excellent benefits, email us at info@sunelectric.com. SUN-ELECTRIC is an equal opportunity employer. Applicant selection is based on qualifications, availability and position-related factors.